The Rockets had their best regular season in franchise history with Chris Paul and NBA MVP James Harden leading the way. 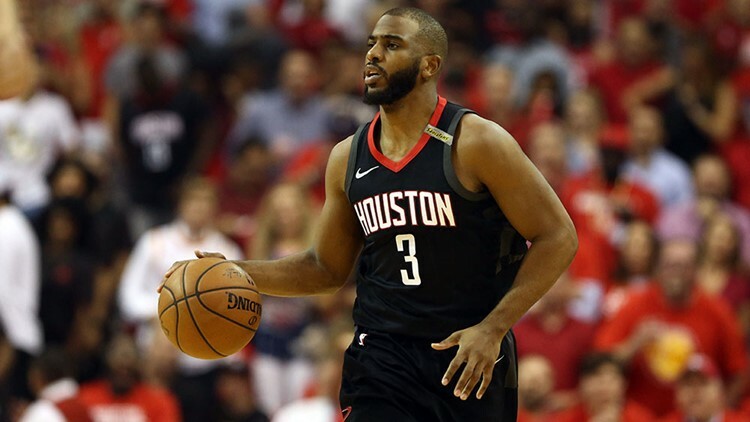 HOUSTON - Chris Paul is returning to the Houston Rockets for some unfinished business. The veteran point guard confirmed reports of his return on Twitter Saturday night. ESPN reported Paul's deal is over four years, worth $160 million. The Rockets had their best regular season in franchise history with Paul and NBA MVP James Harden leading the way. They came up just one game short of making their first NBA Finals appearance since completing the back-to-back championship run in 1995. There has been speculation that Paul's friendship with LeBron James could sway the league's best player. For now, the Rockets are content to have Paul back in the fold.